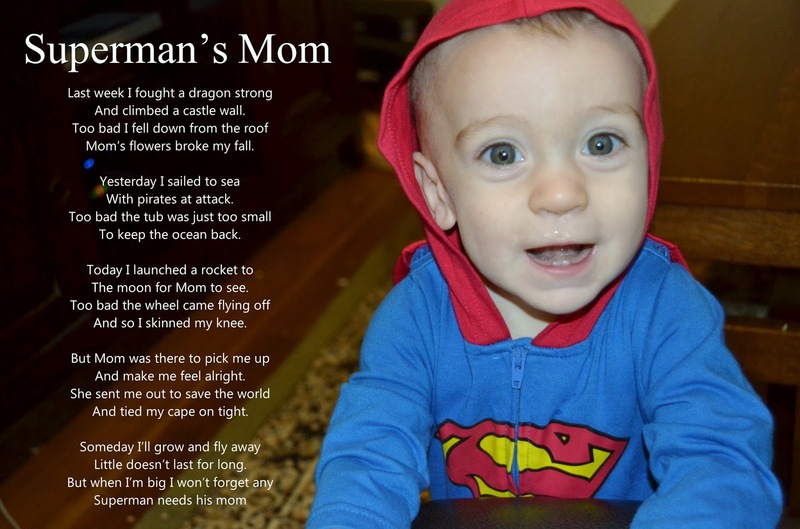 Life is never dull being the mom to my little Superman. Thanks to a switcharoo by Grandma, Baby B was able to show his true superhero capabilities. He was up, up and away. He couldn't get enough of the flying and kept crawling back for more. It sure is wonderful having a Superbaby in the house to keep us all smiling.